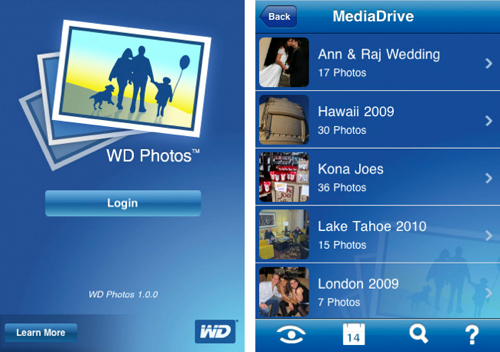 Western Digital has rolled out an app to allow iPhone users to view pictures placed on its Nas boxes. The WD Photos taps into WD's MioNet online file access service, so users will need to set up a MioNet account - registration is free, WD said. 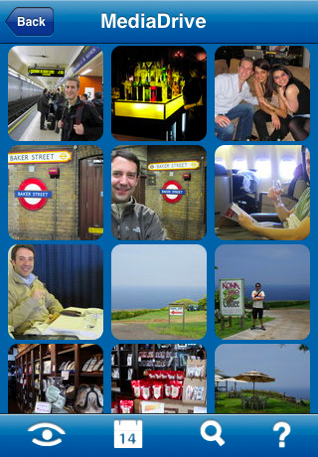 Photos placed in the Nas boxes' Shared Pictures folder can then be searched, filtered and viewed on the phone - or on an iPod Touch.